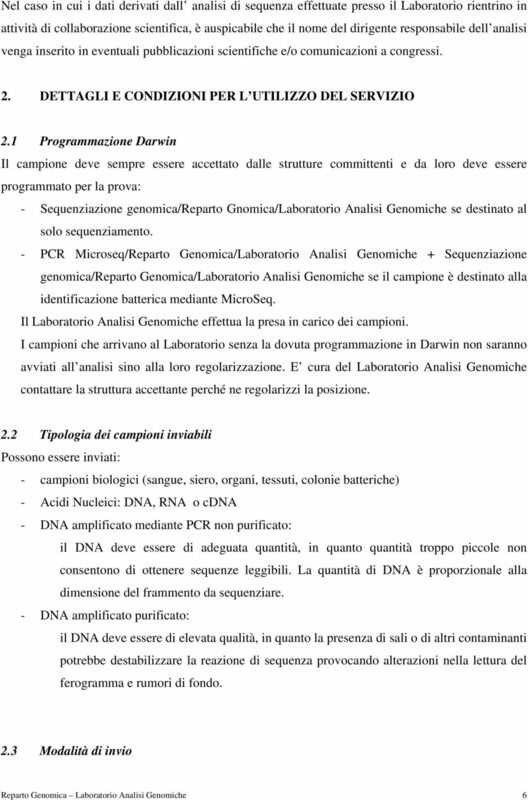 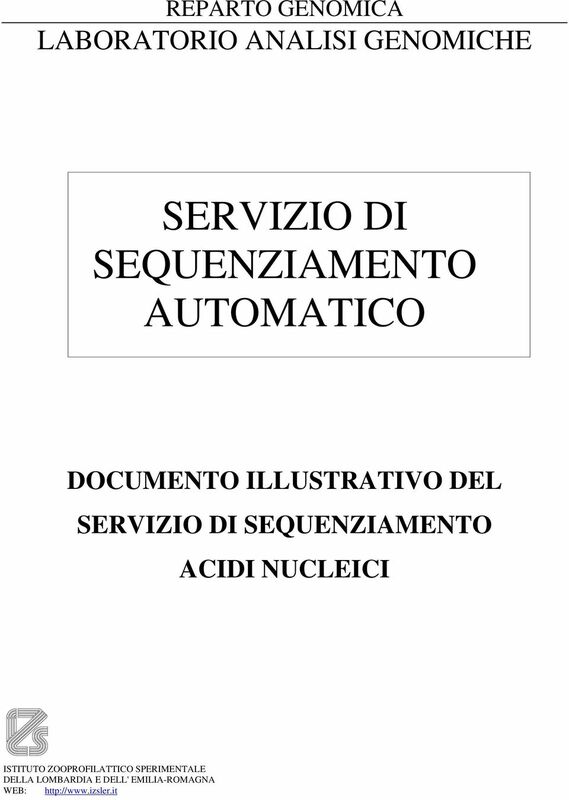 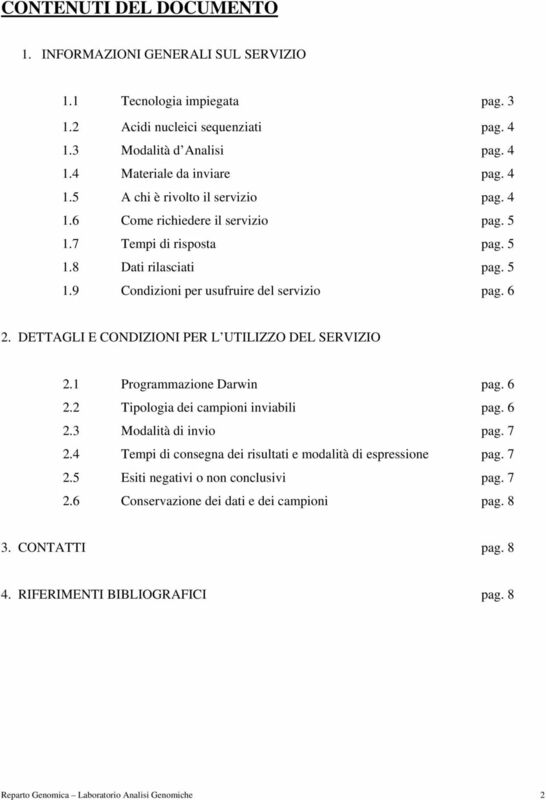 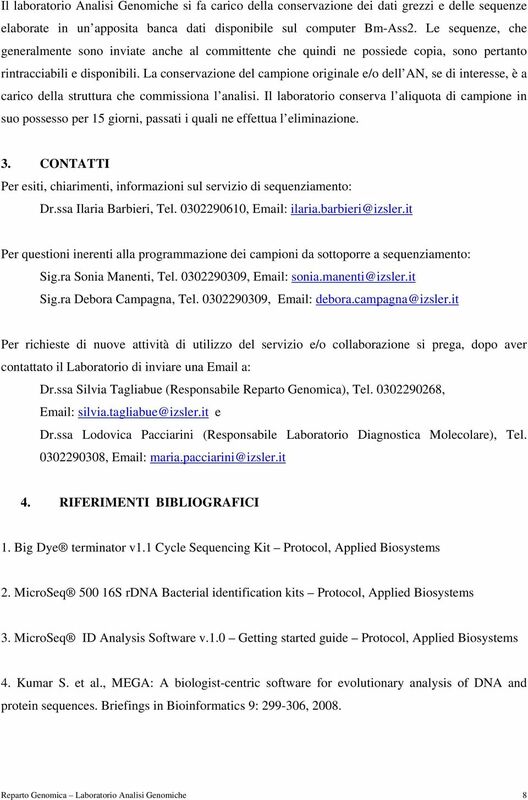 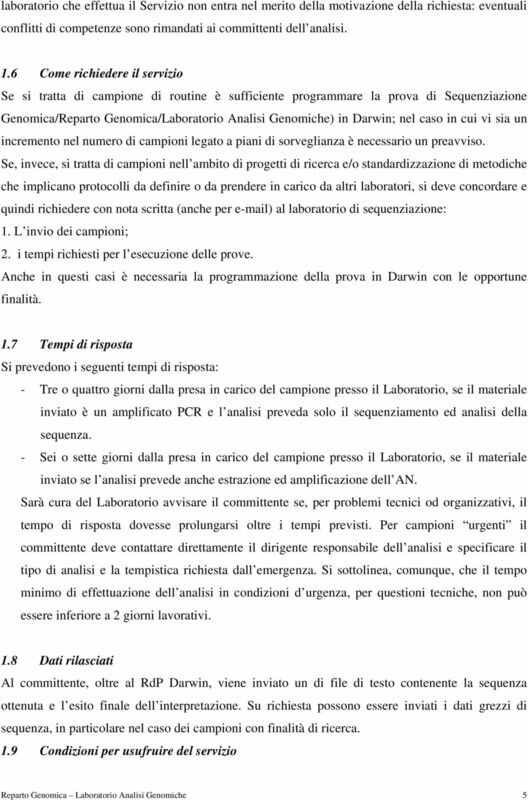 Download "SERVIZIO DI SEQUENZIAMENTO AUTOMATICO"
Astra Formedic S.r.l. 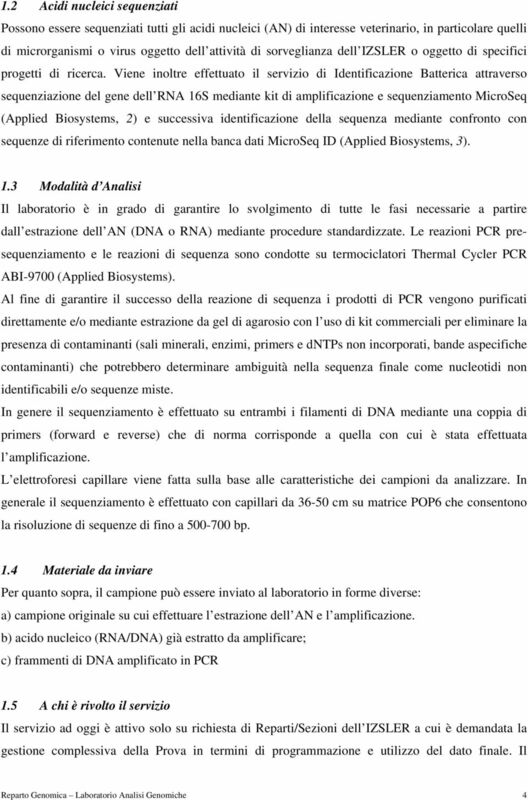 - Via Piero Portaluppi, 15 20138 Milano Tel. 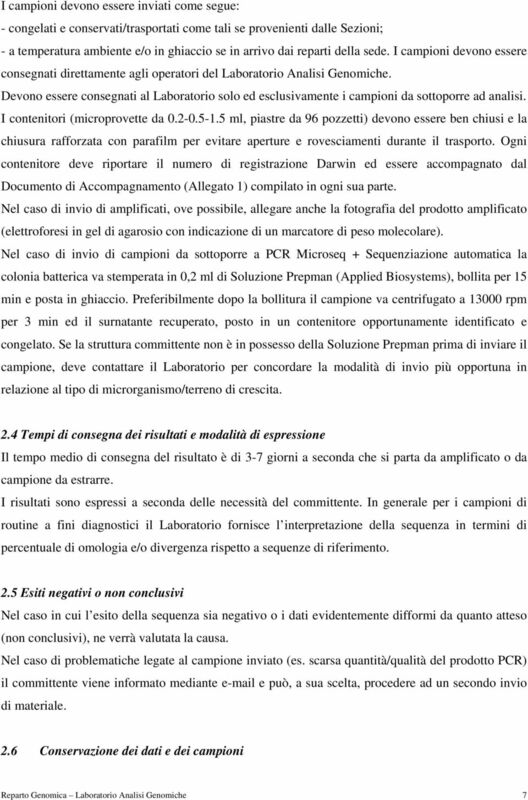 02.580011 Email: info.astraformedic@ademorigroup.it web : www.astraformedic.